It can be extremely challenging to visit public places when faced with severe asthma, especially when those places are extremely humid and involve a lot of walking outdoors. 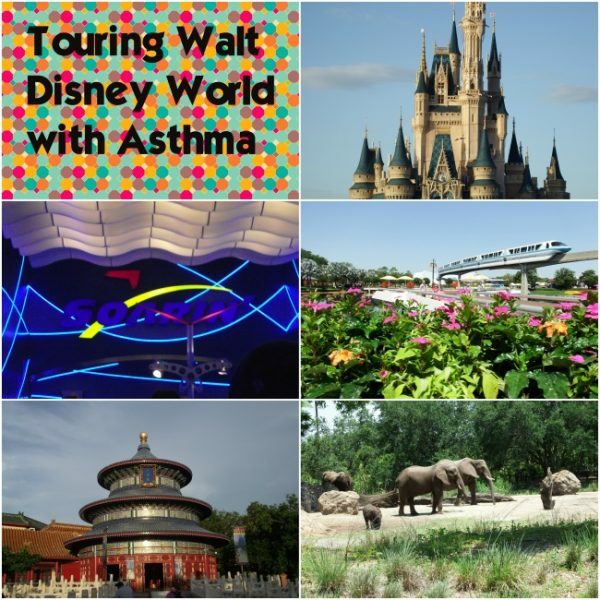 By utilizing the tips on this page, touring Walt Disney World with asthma can be a lot of fun, without the danger of asthma attacks. Asthma can often prevent guests from fully enjoying their time because of having to constantly be on alert for a smell that could trigger an attack. With a little preparation and foreknowledge this struggle can mostly be avoided on a Disney vacation. Smoking is prohibited at Walt Disney World outside of restricted smoking areas. These areas are clearly marked with signs and listed on the park maps. A list of these areas can be found here. Most smoking areas are not in an intrusive area and can normally be avoided easily. Cast Members are generally quite vigilant about keeping the park free of cigarette smoke. If you do find a guest smoking outside of a smoking area, notify the nearest cast member and they should take care of the problem. Outside of avoiding cigarette smoke, a guest with asthma may have issues with some of the strong perfumes that are sold in Walt Disney World. This problem is especially true in World Showcase at Epcot. There is essentially a shop in each country that sells incense or perfume, so use caution when touring this section of the park. Countries with particularly noticeable odors include Morocco, Italy, Norway, and France. It is possible to still enjoy these park areas, just avoid the perfume shops. The heat and humidity of central Florida can be taxing on guests with asthma. Each day the news reports on air quality to inform those with asthma about potentially hazardous conditions. On days that have poor air quality, guests should be sure to take it slow and take breaks as needed. It is important to stay healthy on vacation so that you can have fun! 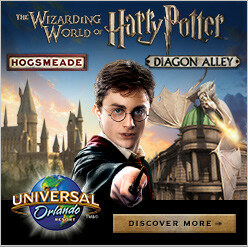 There are tons of attractions at Walt Disney World that are inside and air conditioned. Guests who have trouble breathing in the humid air outside can take advantage of some of the lovely indoor attractions. A list of some great places to rest and recuperate while touring Walt Disney World can be found here. 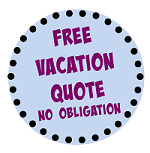 Guests who face medical challenges such as asthma may require treatments while on vacation. If you require medical attention while at Walt Disney World you can rest assured that you will be taken care of. There is a First aid station at each theme park with a nurse on staff. In addition, the Reedy Creek fire and rescue department has a ridiculously fast response time in the case of an emergency. If you have Asthma and must use a nebulizer during the day, this can be kept in a locker which is available for rent at the entrance to each park, or it can be taken to the First Aid center where the nurse can help in administering the treatment. Be sure to contact Walt Disney World before your trip to check about any special circumstances that you may have during your trip. Disney will work to ensure that you have a magical vacation and take care of your health needs. Of course, guests may carry rescue inhalers and epi-pens on their person at all times.